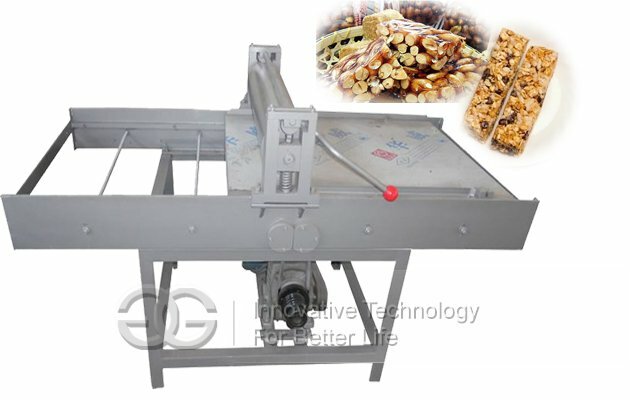 This machine is used to packing meat products, all kinds of food for longer service lime. 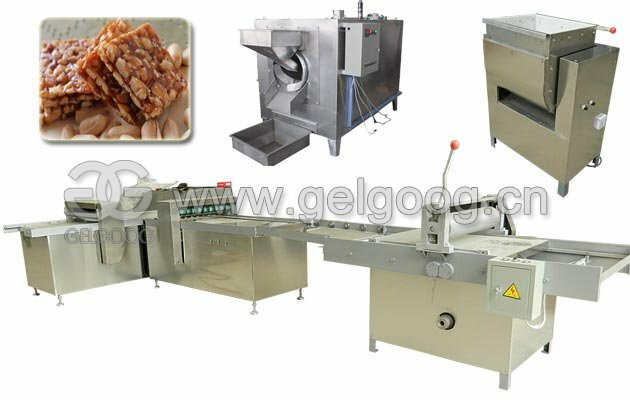 High efficiency, multifunctional, good quality, easy operation, and easy maintenance. 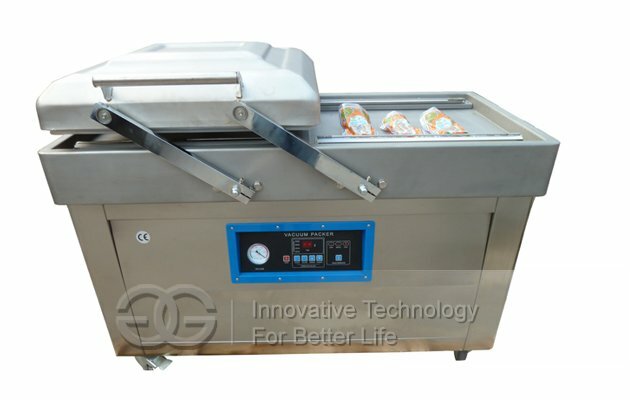 Double chamber vacuum packaging machine is one kind of packaging machines, the double chamber vacuum packing machine using its vacuum chamber to evacuate the bag, then filled with inert gas in order to achieve the purpose of anti-corrosion warranty. Automatic double chamber vacuum packaging machine is designed for moisture contains product, using Japan control lines, and adopt the advanced technical design in the same area world widely. 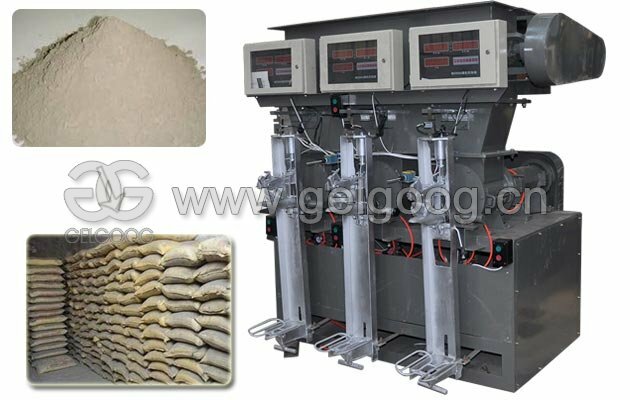 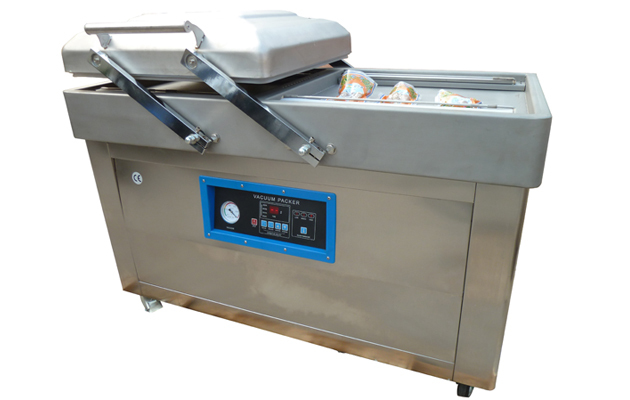 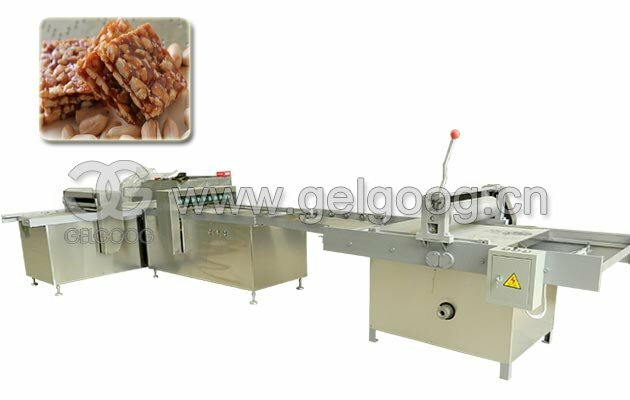 And electrical parts of vacuum packing machine, it adopts the micro-computer control system, which specialized in waterproof, moisture-proof, low rate failure, long working life, all these characteristics make the machine easy to clean, it is totally OK with water cleaning . 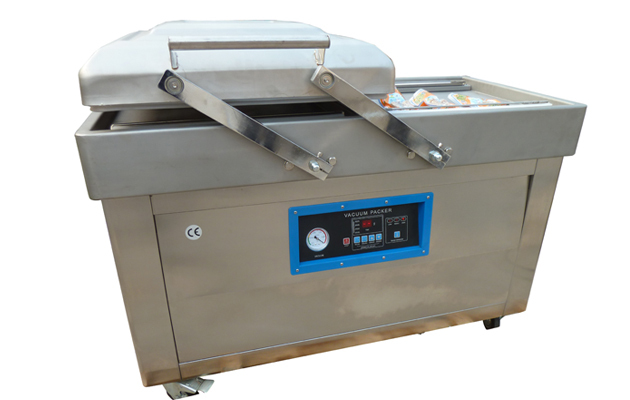 And the machine frames adopts the national standard SUS 304, the special slide table design ensure the unrelease of the water, and makes the moisture content product vacuum packing much easier to operate. 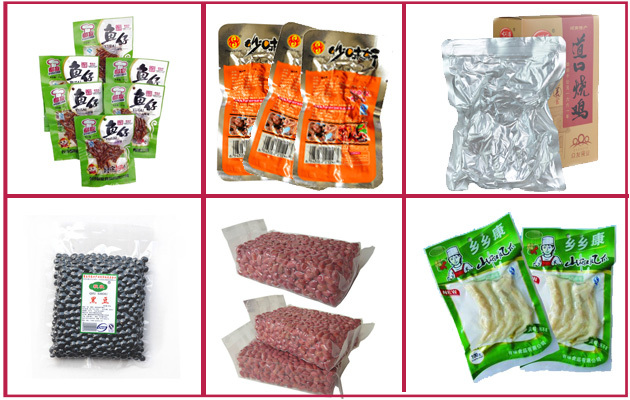 What about the packing box?